How are you girls?? I am sure very beautiful and must be busy in festive preparations. 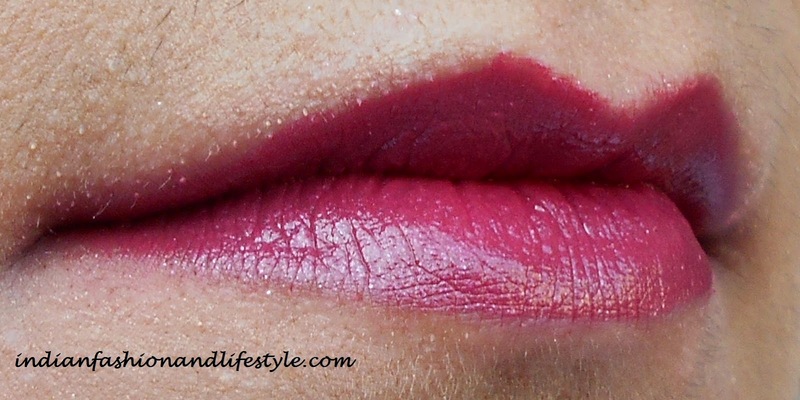 I too am loaded with a lot of work :P So today I am here to share with you review of three lip shade which Maybelline has launched recently. The lipstick after being economic they are thumbs up for festive season. I bought them from Nykaa.com .To know more about them read below! Starting with the packaging of the product the lipstick come in little old fashion plastic black covering reminding me of the kind of lipsticks my mummy use to use. The packaging is very sturdy. It is tight and intact as it closes with a sound which makes sure it will not come out in your bag. The texture is creamy and glides over your lips like butter. The formula is very hydrating you may skip applying lip balm over your lips. The pigmentation of the lip shade is amazing. It is just one stroke is all what you need and may be two if you want a little more. Though they do not tend to settle in fine lines but they tend to bleed. They stay for around 3-4 hours without meals which is pretty decent for a creamy lipstick. Talking about the shades I guess check the pictures below of the lip swatches. I got these lip shades from Nykaa.com which is an online web-store and is solely for cosmetics. They have stocked complete range of Maybelline lipsticks. This one webstore I choose for shopping as they have a prompt delivery. There website is professional and easy to navigate. Everything is categorized and sub categorized very well. 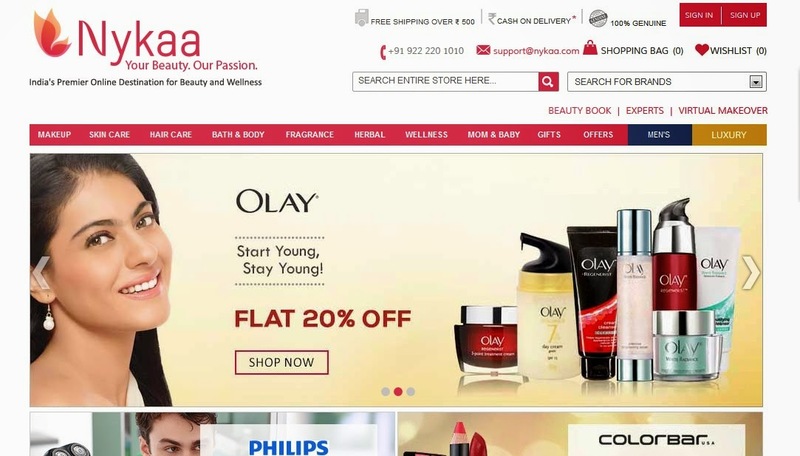 I recommend you to buy from this webstore to get the best deals and genuine product as well. *staying power could have been better. You can try this product, as for this price you cannot get any better. The texture is creamy and hydrating. Also they earn my love for good pigmentation. Enjoy the festive season Pretty Ladies! E' un marchio davvero ottimo che produce prodotti buonissimi.